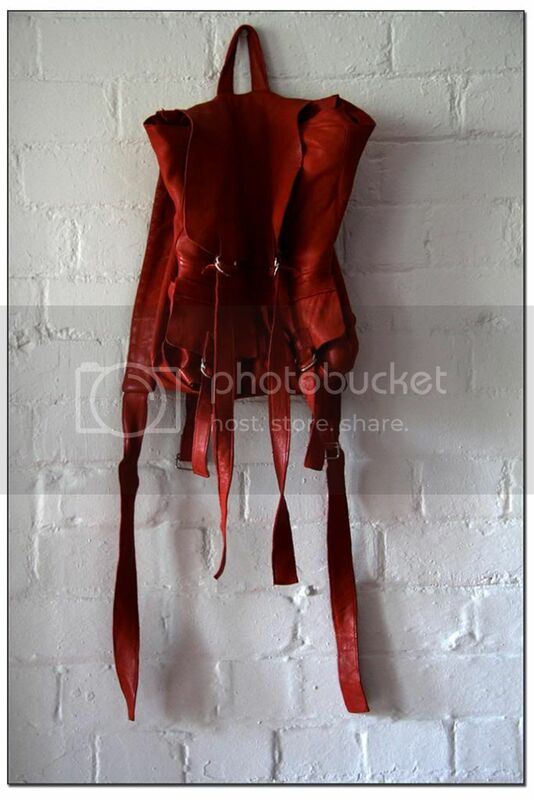 brooke barrett just added the perfect red deer leather backpack to her online store - so tempting. add to cart. add to cart. add to cart. I just got my first Brooke Barrett pieces in the mail - great stuff!